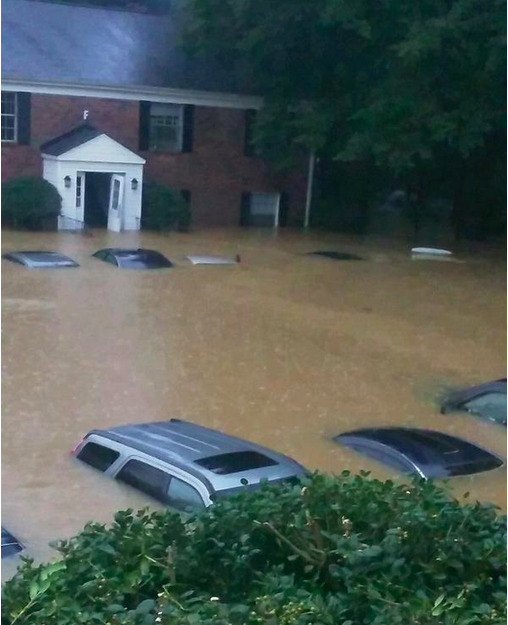 Luckily plenty of Charlestonians have been building arks for just this scenario. Hope your family back home is making out okay in this, Jon. Thankfully, most of them are on higher ground. The South is but a merger-acquisition with the War On Christmas from rising again! Okay, it's mostly the summers, but this is another reason I'm never moving back. Your profound sadness that the South has sold out its birthright? I hate to bandy about terms like "Race Traitors..."
5 questions. 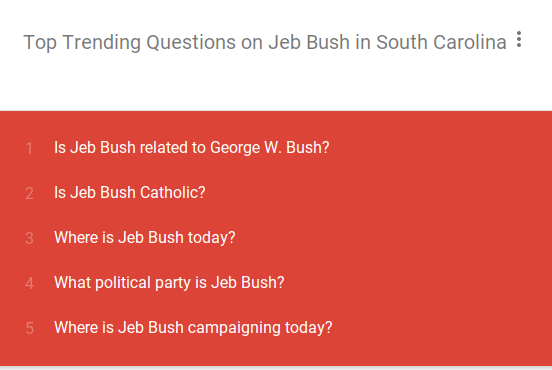 So many answers about the questioners. Oh, SC, really? A New Yorker? Yes, a deeply racist New Yorker, but there were plenty of Southerners to vote for who hate non-whites, too. Calhoun wept. Well, I guess the bright side is there's now a case of Holocaust denial that is valid to support? *POW* Right in the kisser! 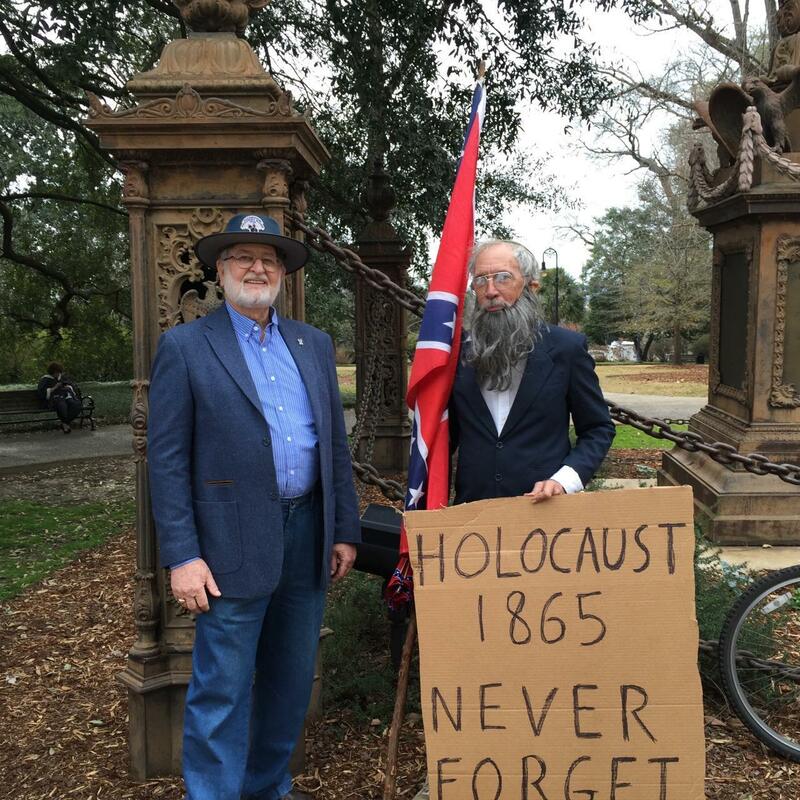 Benjamin, who was a Jew, served as the Confederacy’s attorney general, secretary of war, and secretary of state. “He was secretary of state, I believe,” Weberburger said. “He was the money man, Benjamin was, I believe,” Davis said. But of course. I assume there has to be a segment of Lost Cause morons who apply a stab-in-the-back idea to Benjamin. Just because those assholes gravitate to that kind of idiocy.